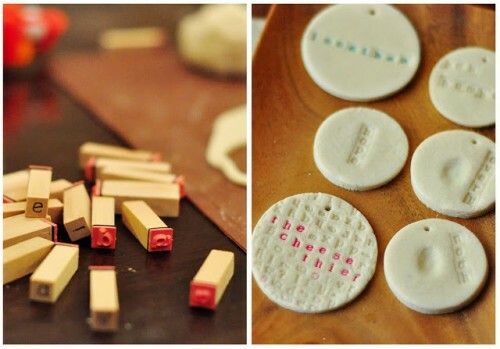 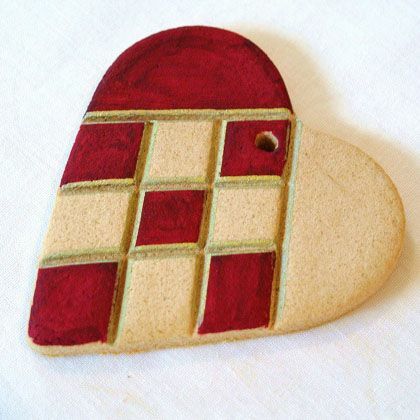 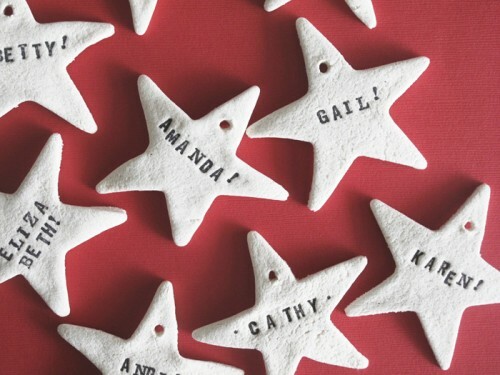 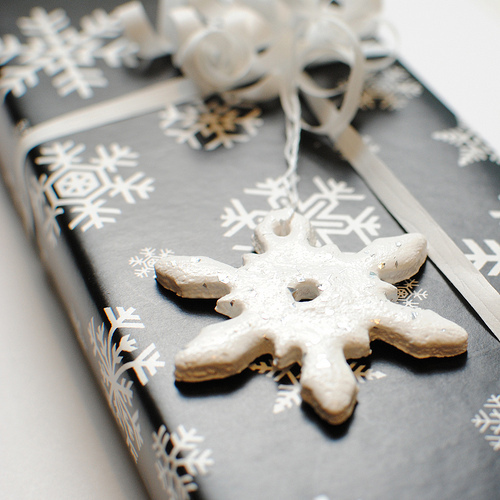 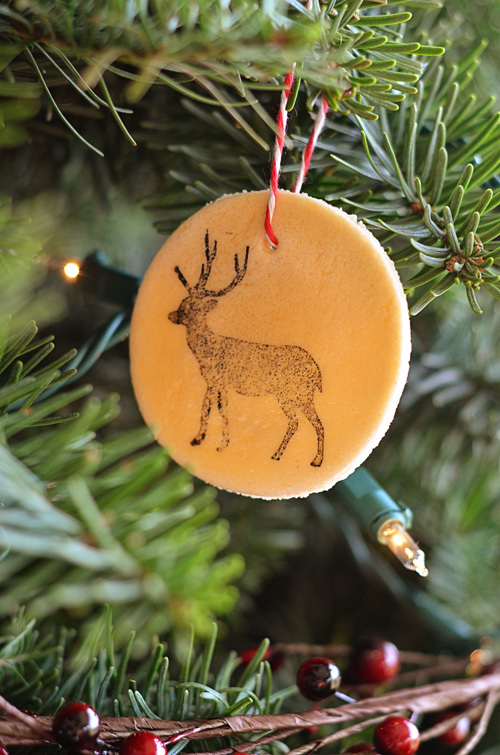 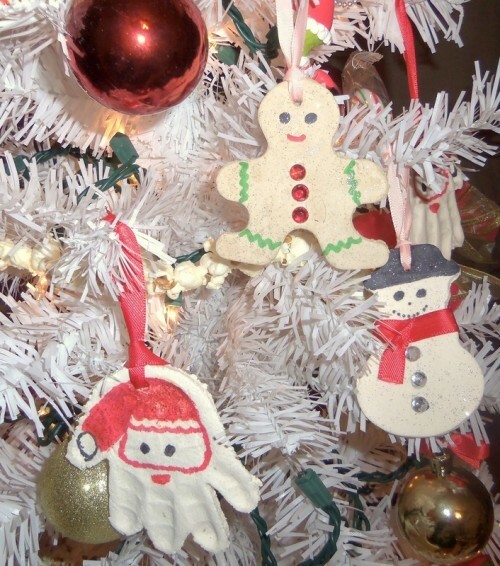 Salt dough is a great and simple to make material for your Christmas creations. 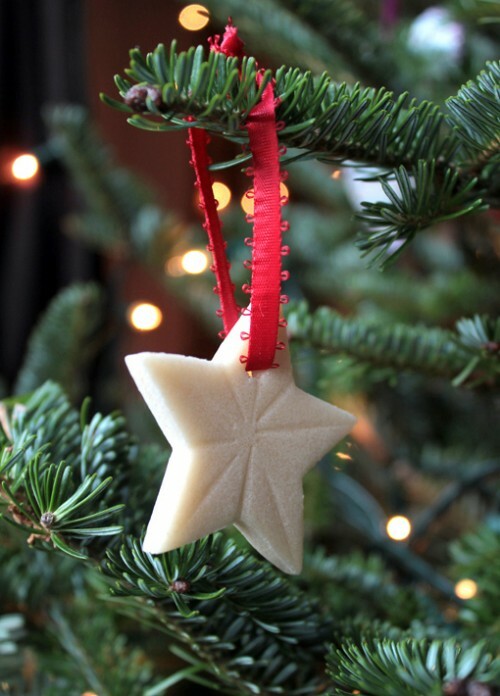 Making various ornaments of salt dough is a great idea also because you can spend time with your kids – just make the dough and let them create their own ornaments, develop their creativity! 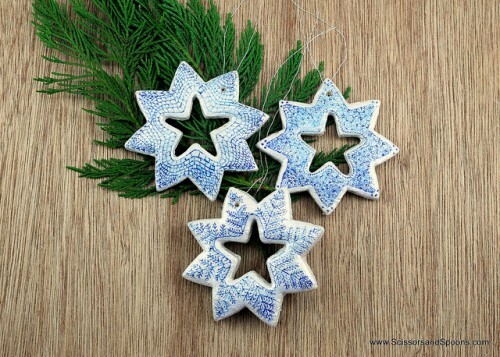 Create various figures – of animals and birds, of Santa, of stars and so on, or maybe various geometric ornaments with inscriptions and wishes. 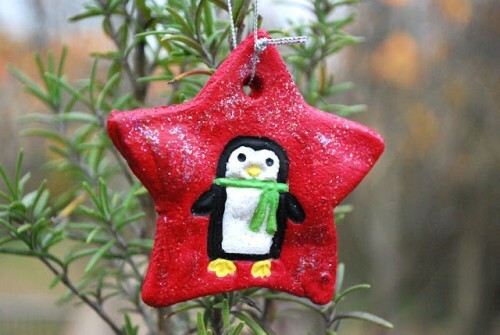 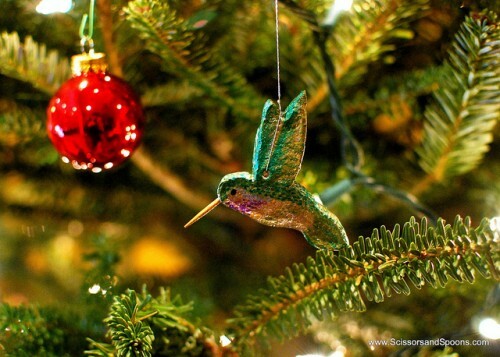 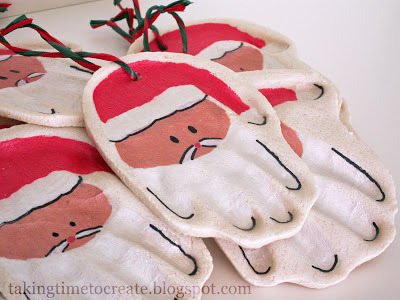 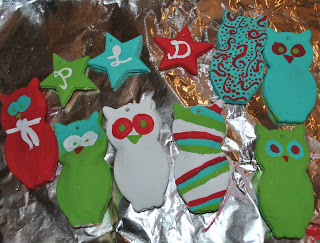 Bake the ornaments and let your kids paint them as they like. 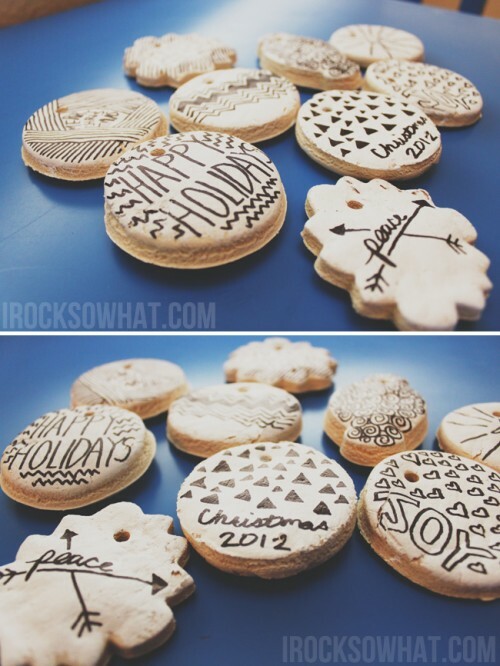 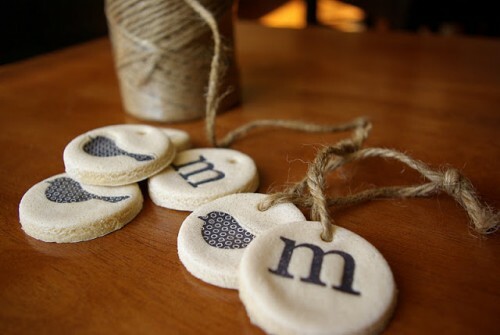 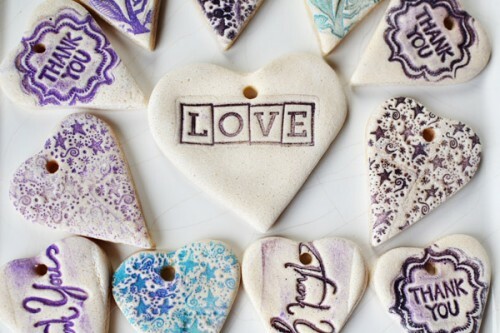 Below you’ll find different examples of salt dough recipes and ornaments you can make, get inspired!